Sugar Arts is my other passion. 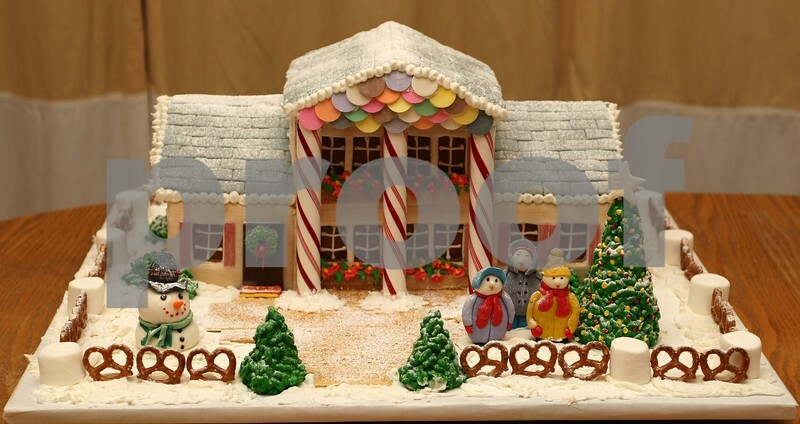 This gingerbread house is created for a competition. It took close to 40 hours to complete. It was then donated to the R. C. Durr YMCA to help raise the YMCA scholarship in an silent auction.